4x6 Photographs in an Elegant Proof Album and a password protected online gallery. The prices above are based on a 20 mile radius from our store location. Any location outside of this parameter will require reasonable travel expenses. 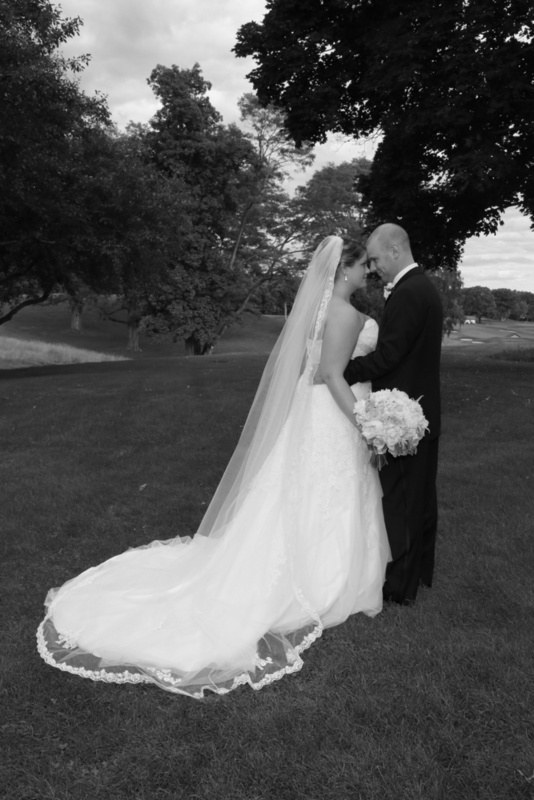 Your 4x6 proof album will be returned to you in 4-6 weeks following your wedding day. The album is yours to keep and cherish. We do not sell the copyright release to your images. Prints and custom designed albums are available to order once you've recieved your proofs. All enlargements are done through our lab for quality control. Your satisfaction is 100% gaurenteed! A price list for enlargements will be included in your album. Unfortunatly, we have a limited amount of dates available each year. To hold your wedding date, we require a $400 deposit. The additional fees will be due when your wedding proof album is complete. 4 weeks notice so we can schedule another event that day. We will refund your money as long as we recieve proper notice.